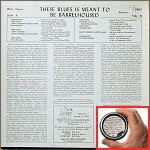 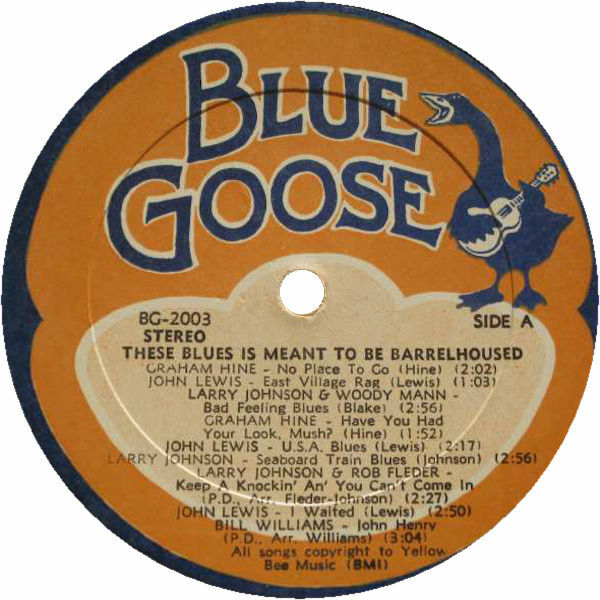 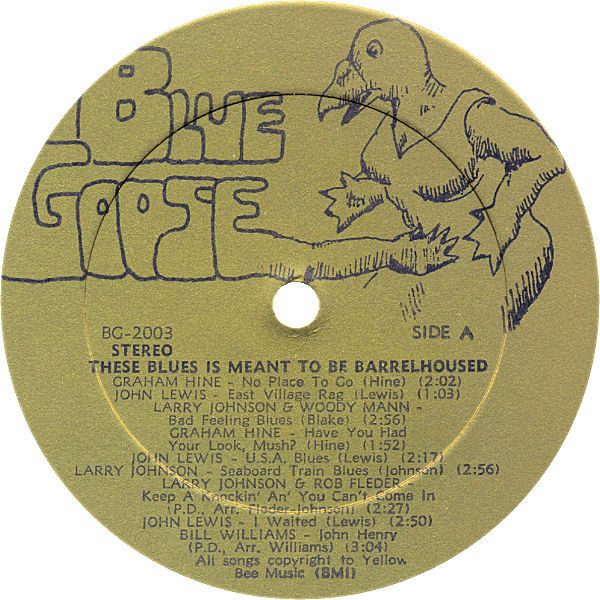 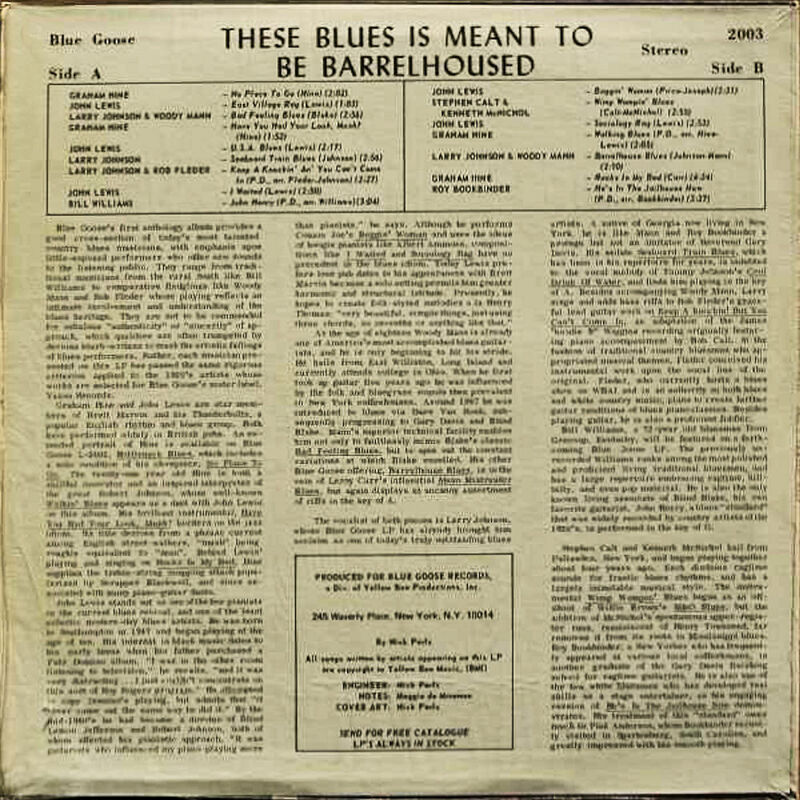 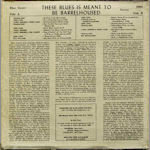 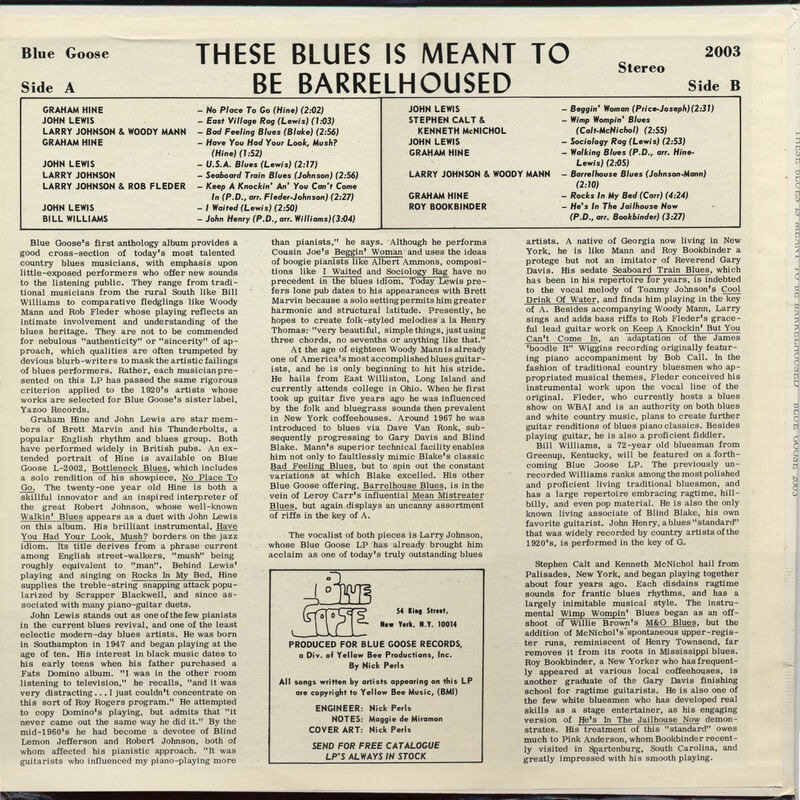 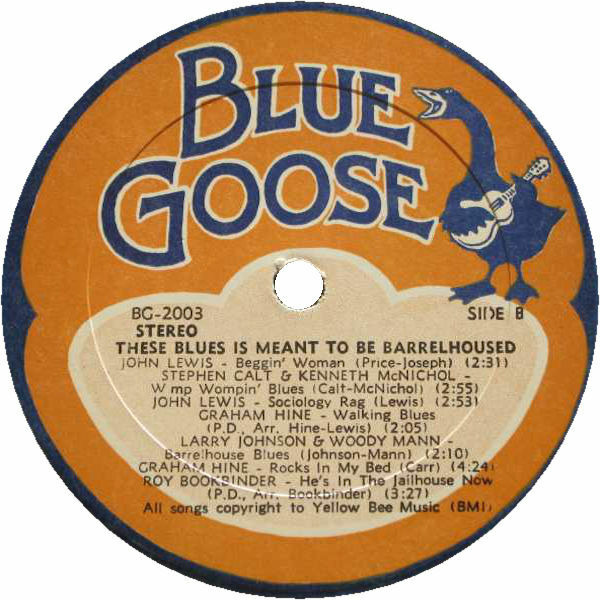 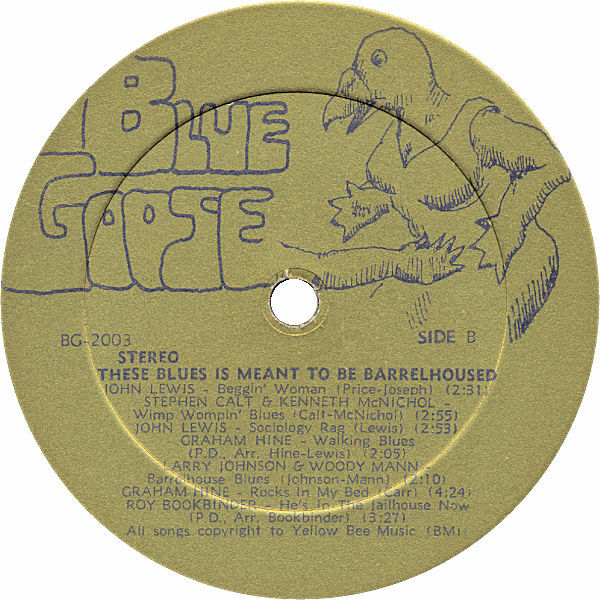 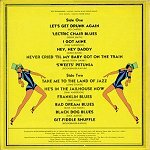 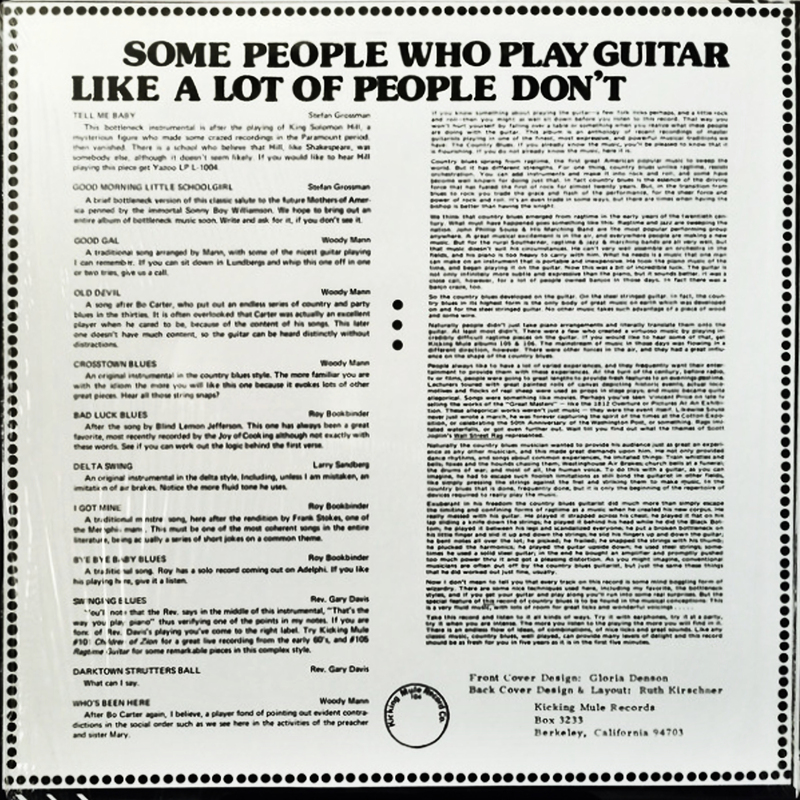 notes by 'Maggie de Miramon' "Blue Goose, 54 King Street, New York, N.Y. 10014"
notes by 'Maggie de Miramon' "Blue Goose, 245 Waverly Place, New York, N.Y. 10014"
4 1974 Some People Who Play Guitar ... Like A Lot Of / Lotta People Don't ! 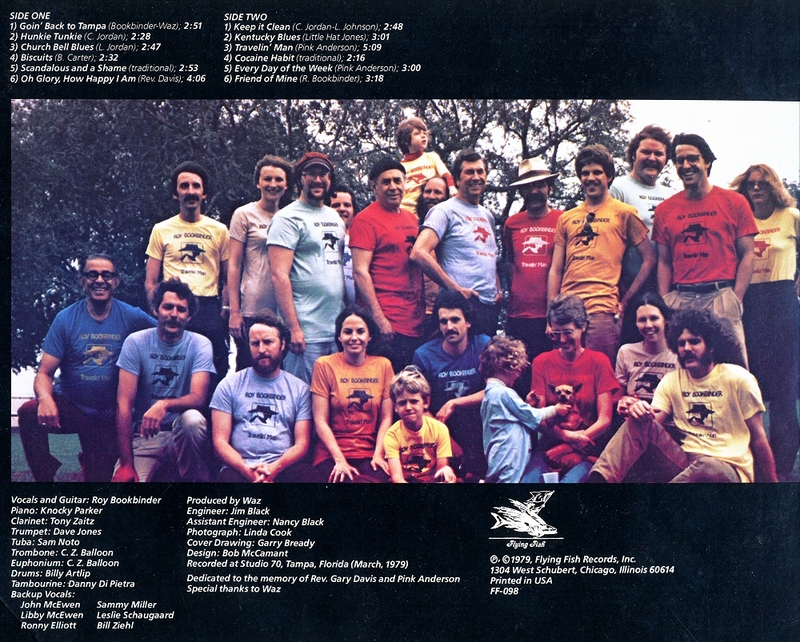 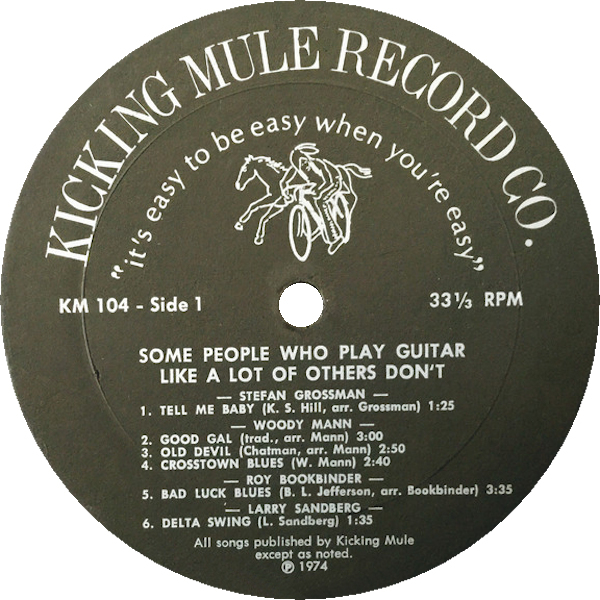 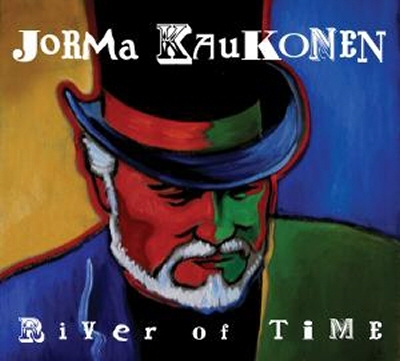 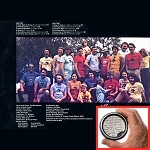 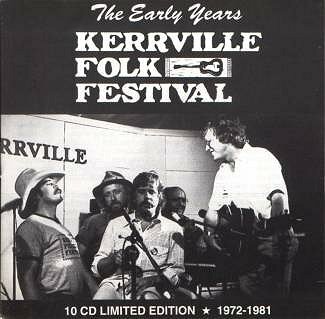 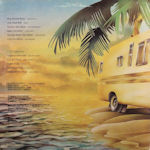 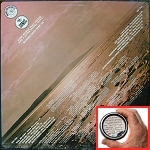 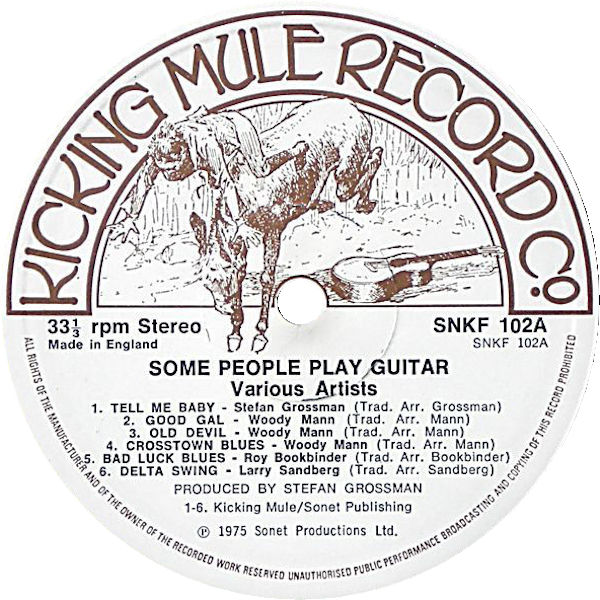 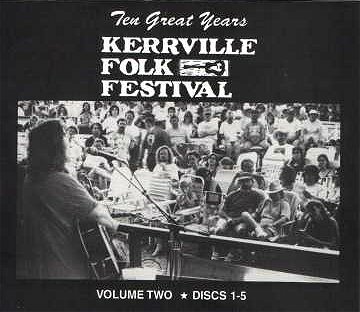 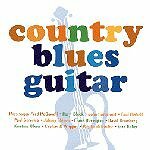 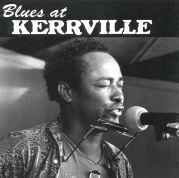 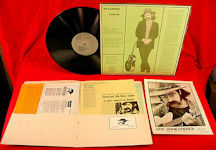 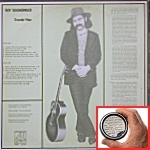 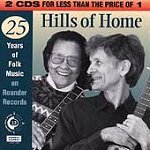 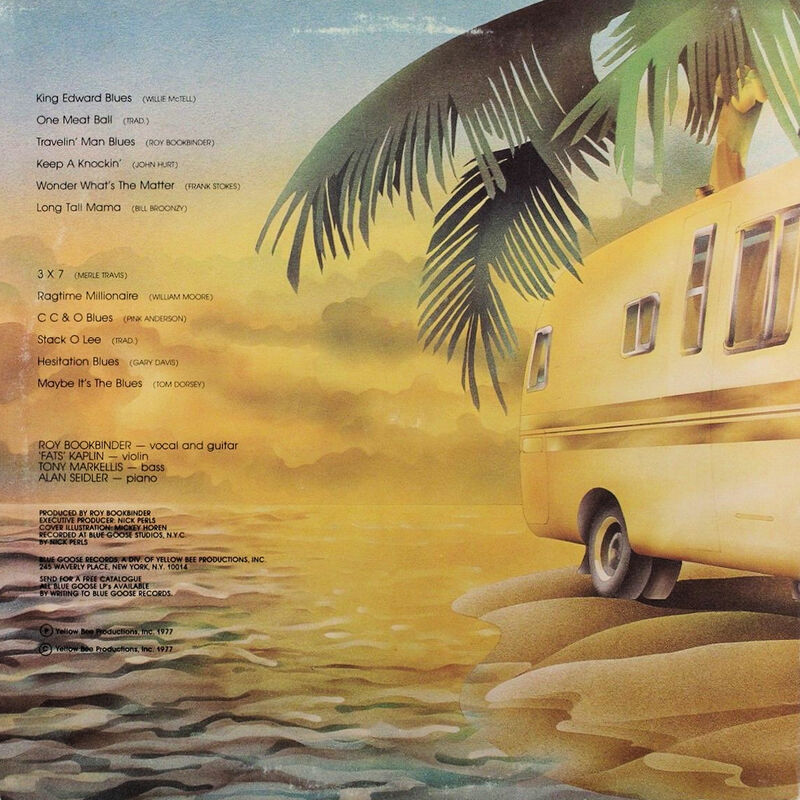 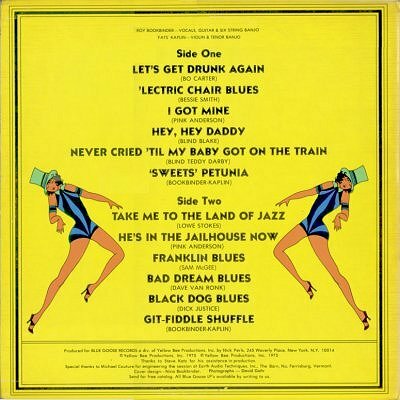 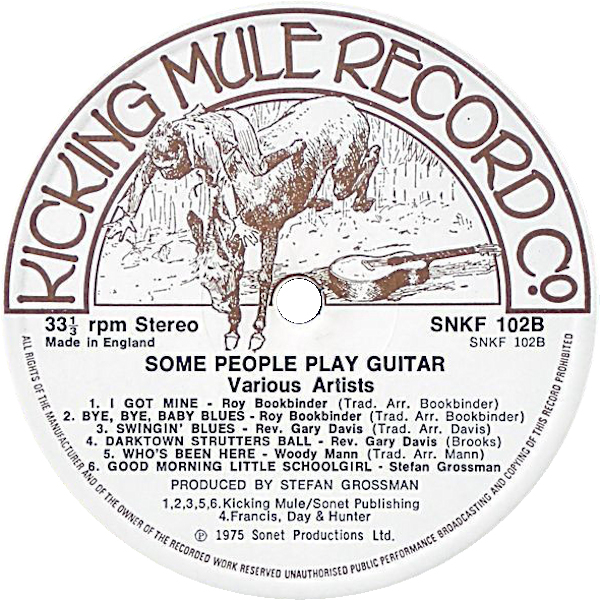 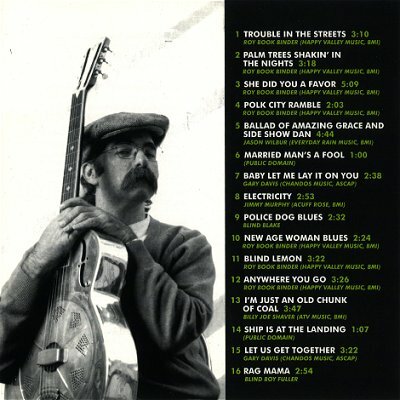 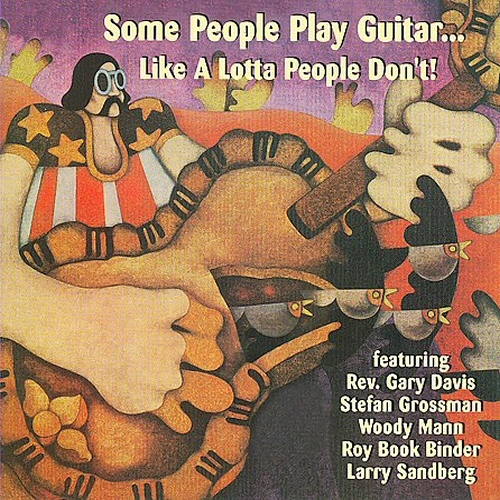 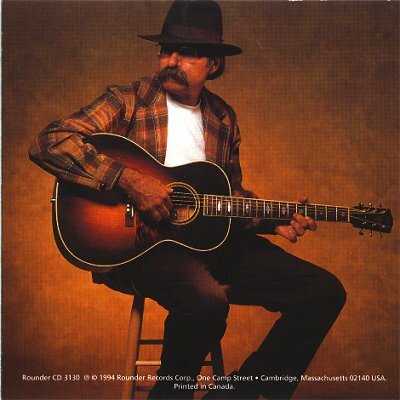 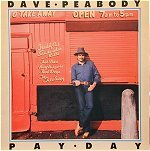 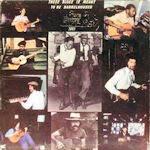 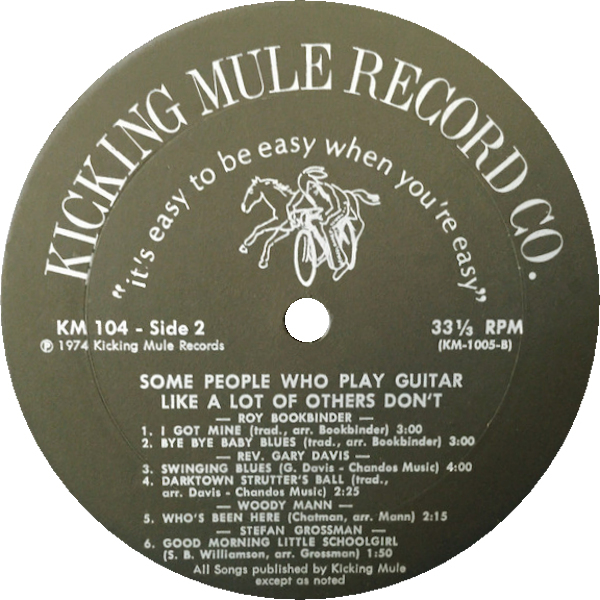 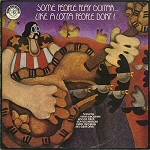 Kicking Mule KM 104 (US 1974) "Some People Play Guitar ... Like A Lot Of People Don't !" 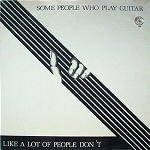 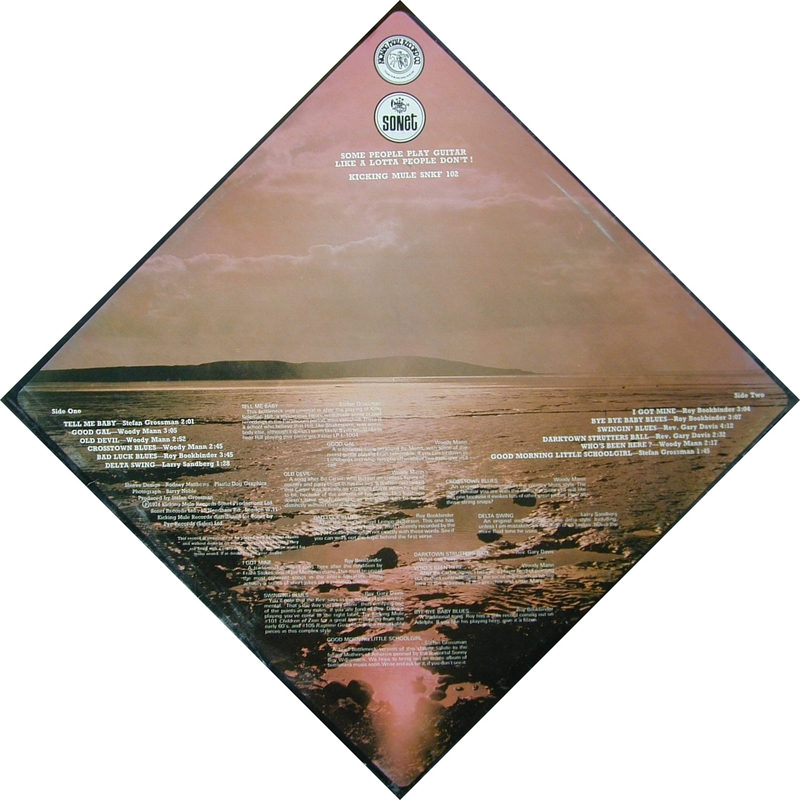 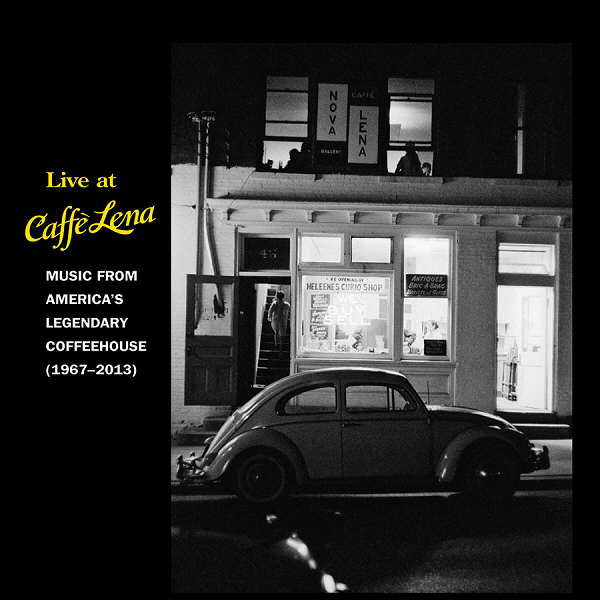 = Sonet SNKF 102 (UK 1975) "Some People Play Guitar ... Like A Lotta People Don't !" 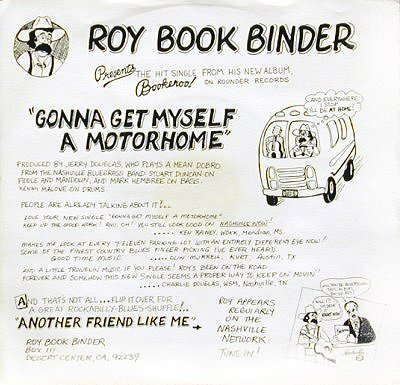 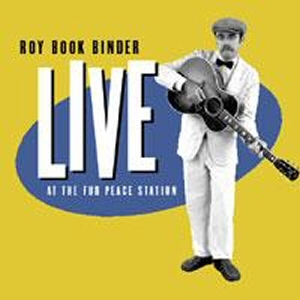 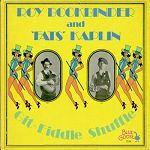 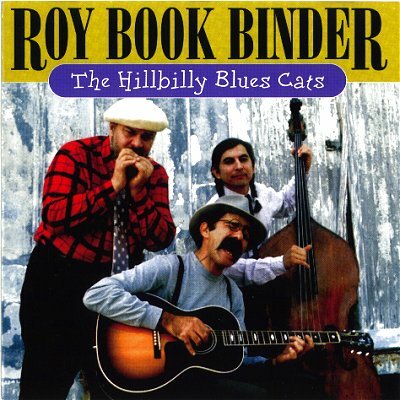 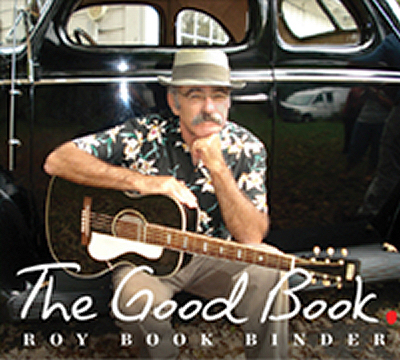 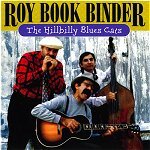 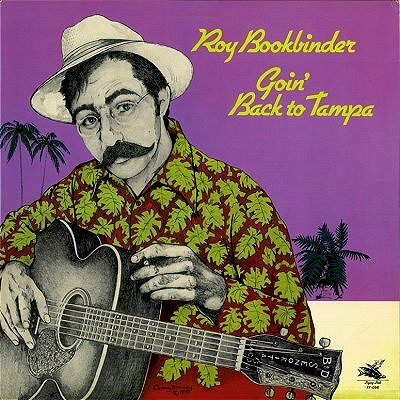 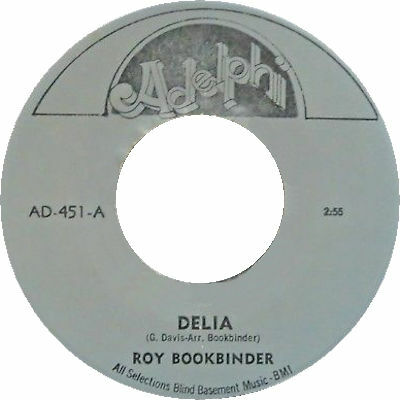 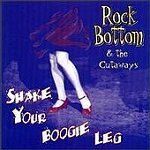 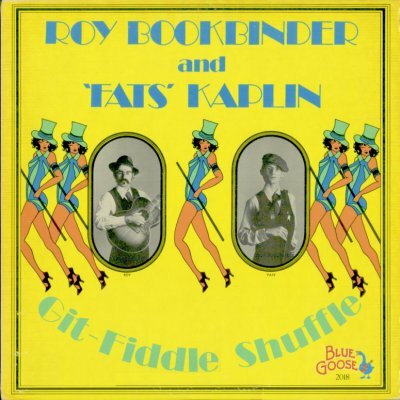 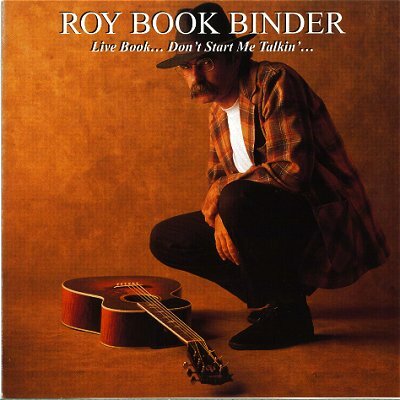 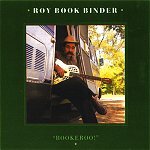 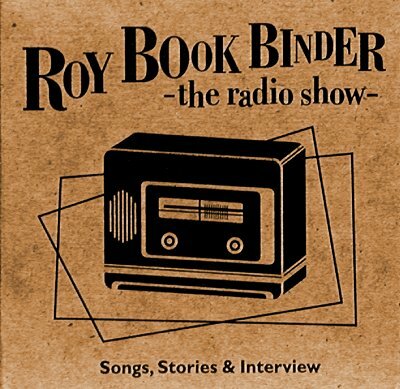 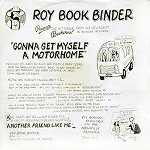 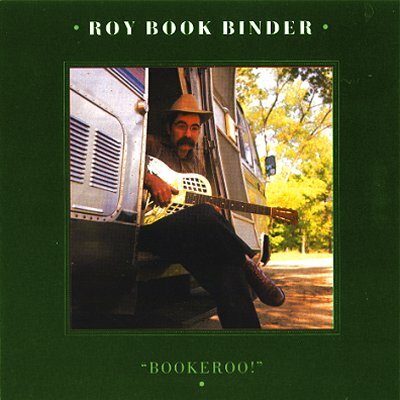 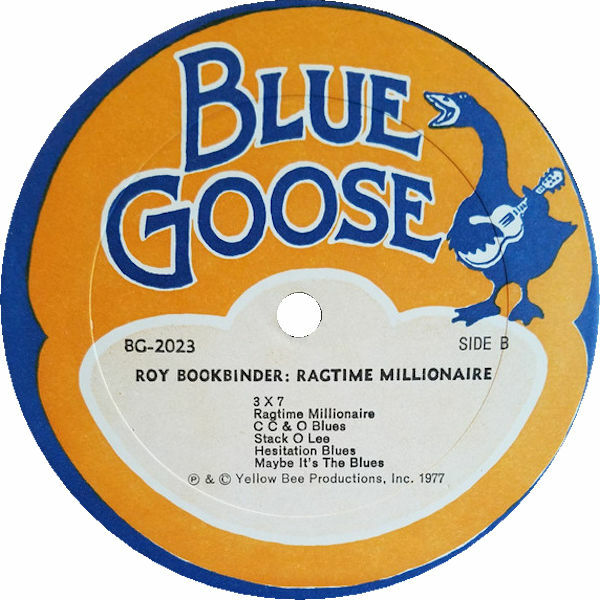 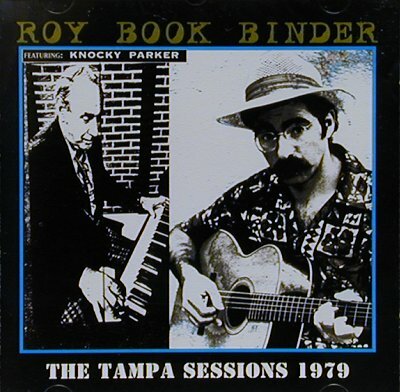 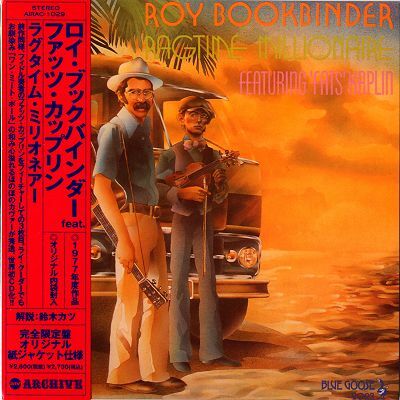 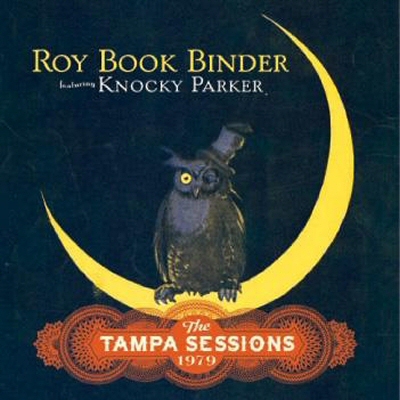 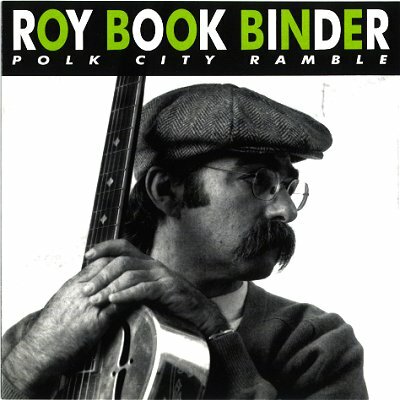 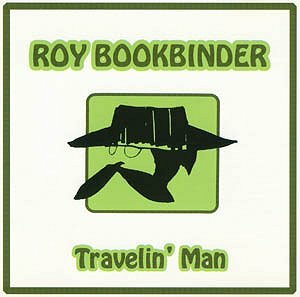 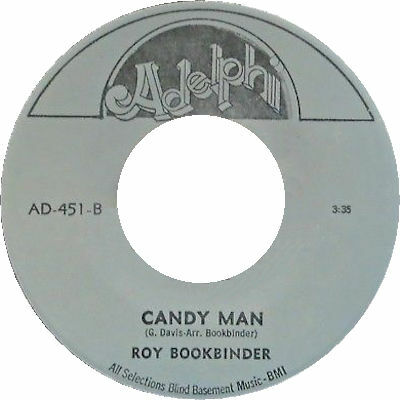 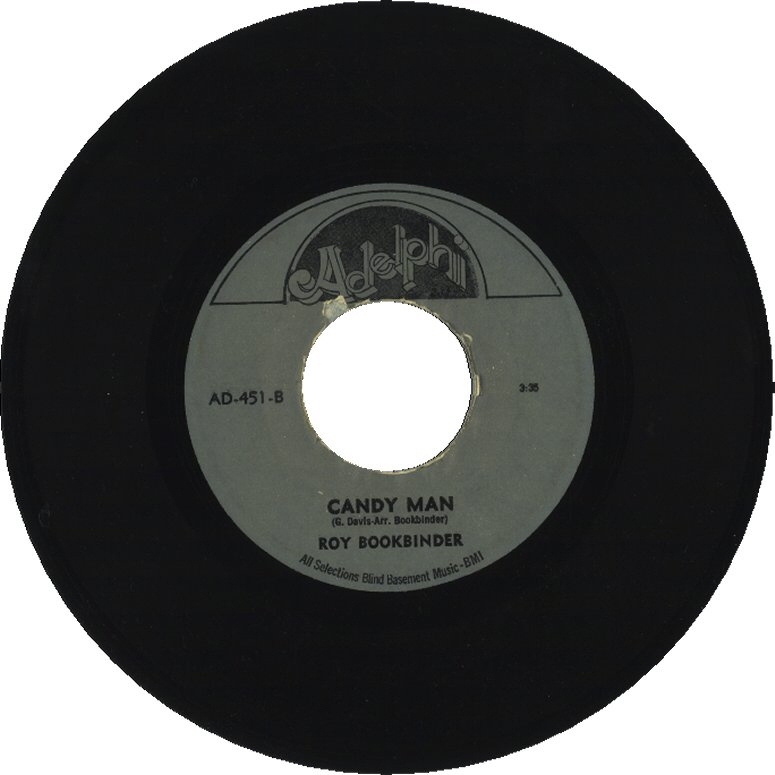 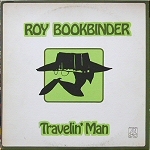 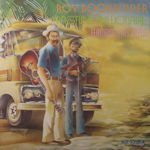 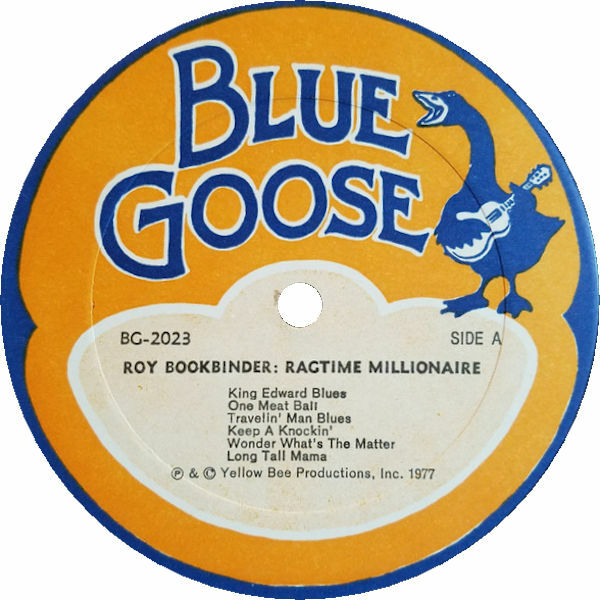 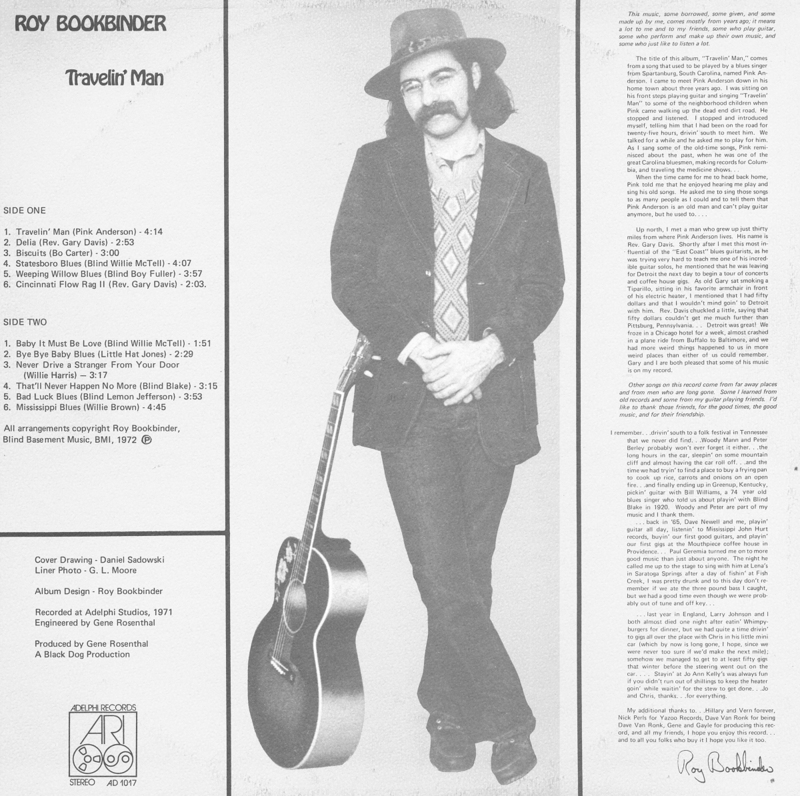 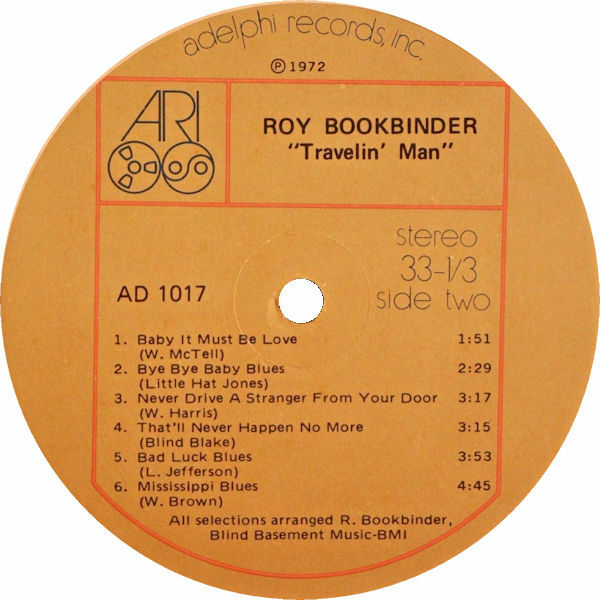 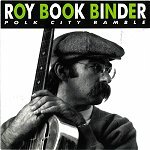 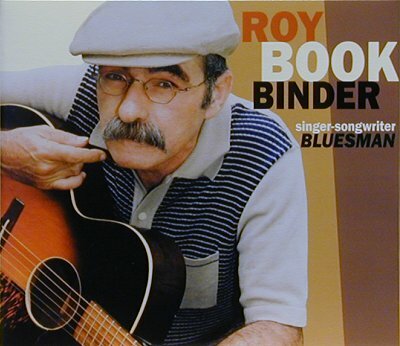 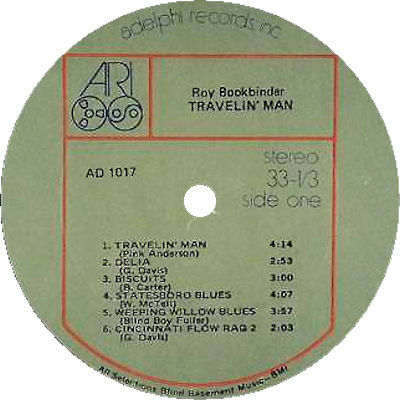 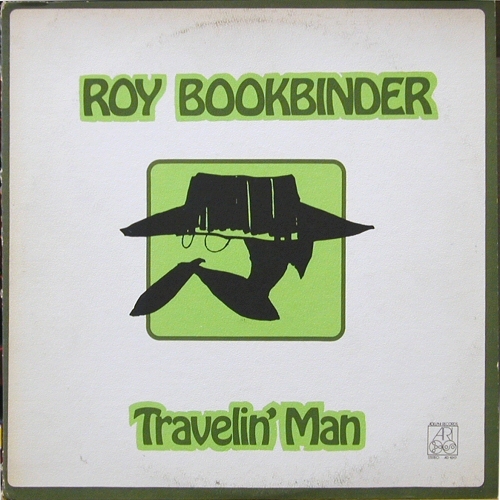 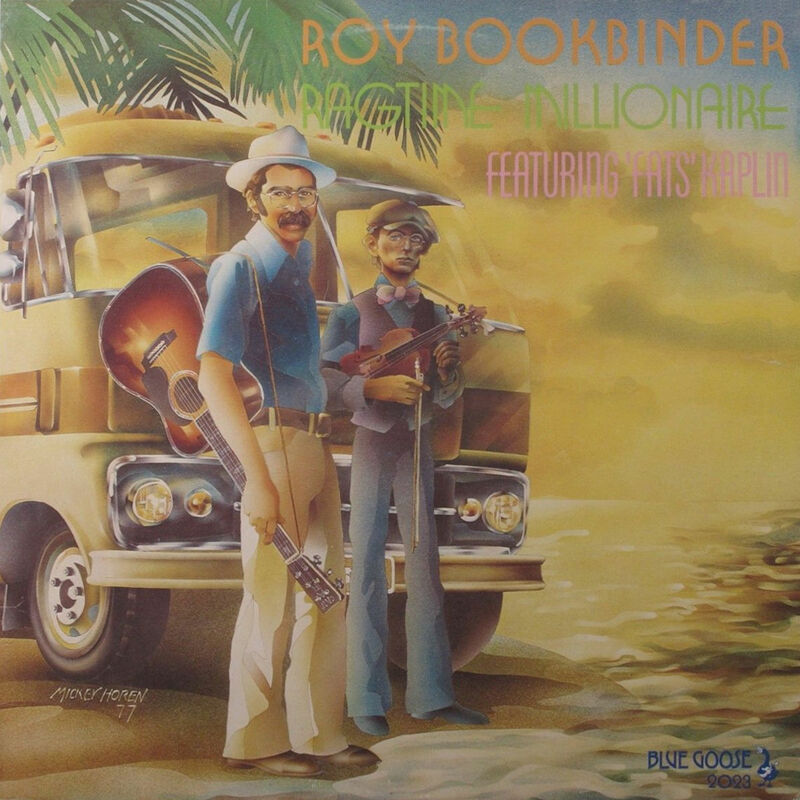 11 1988 Roy Book Binder: Bookeroo! 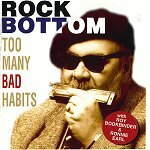 - Blues For Anne B. 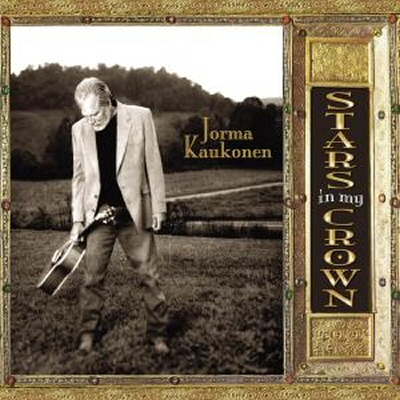 - Will There Be Any Stars In My Crown? 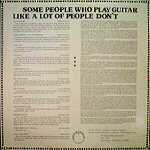 - Instrumental Reprise: Will There Be Any Stars In My Crown?